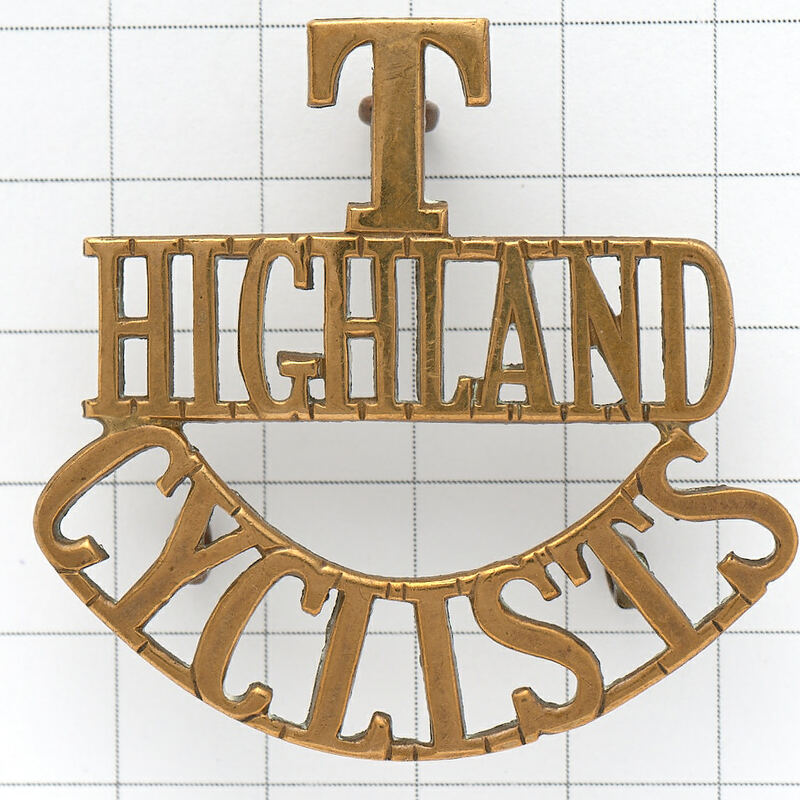 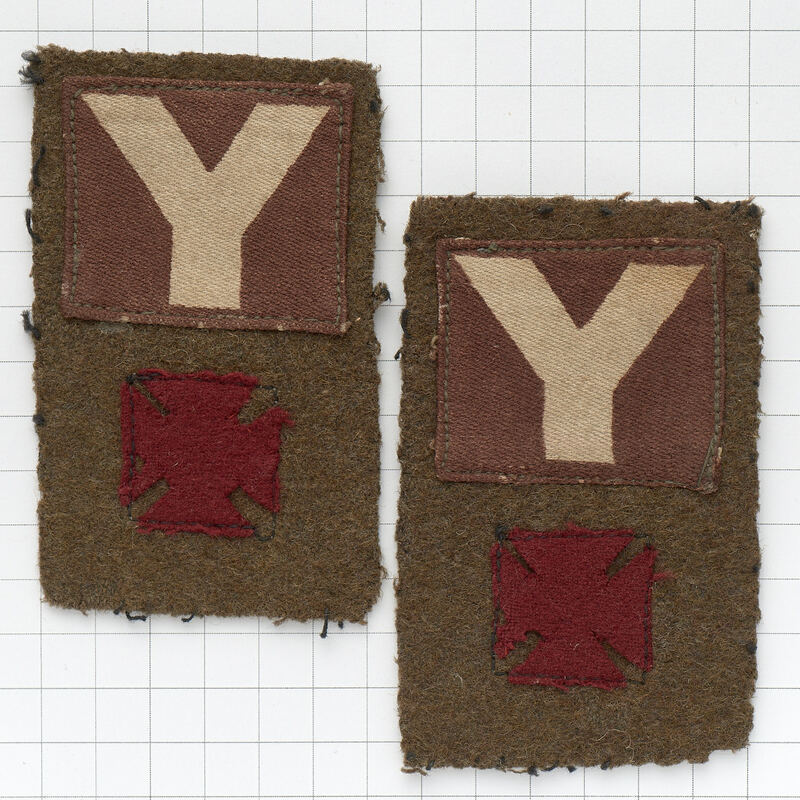 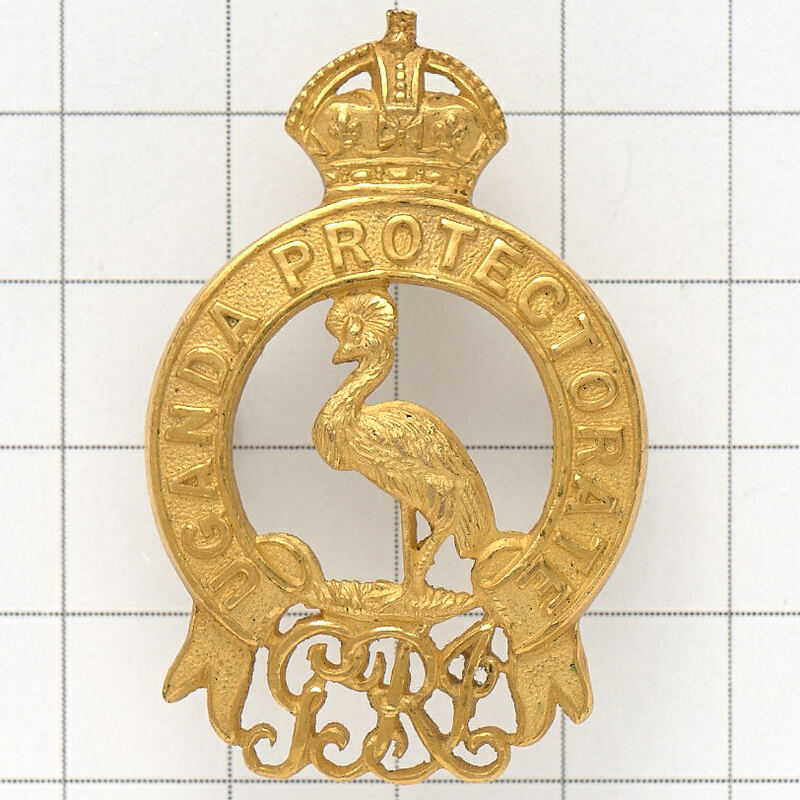 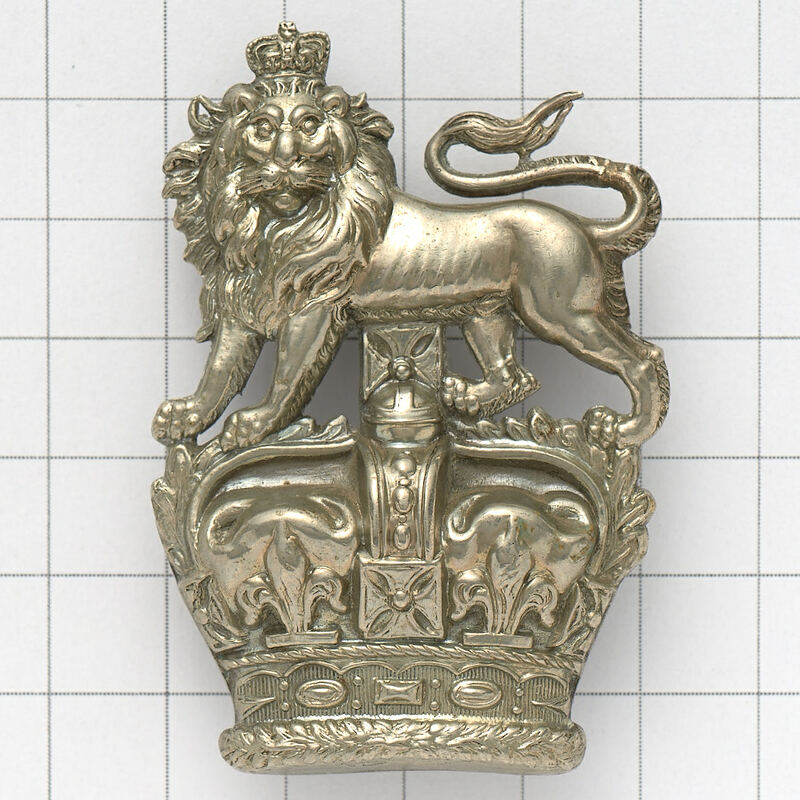 The Scottish Territorial units of the Great War are represented by a number of brass “T” titles, remaining with this conflict a good selection of original cloth divisional badges and metal badges representing Pals Battalions. 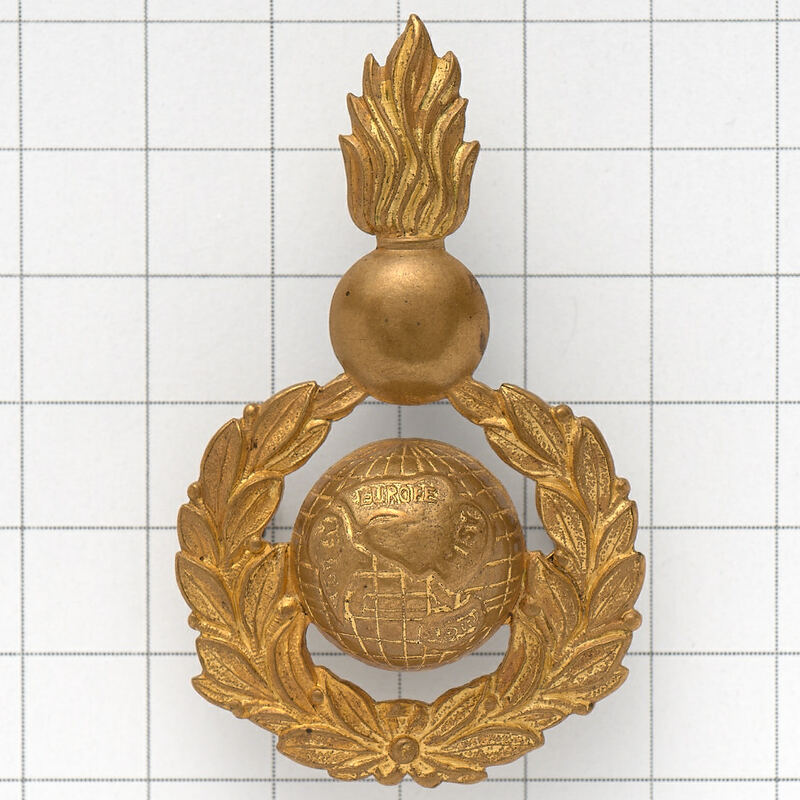 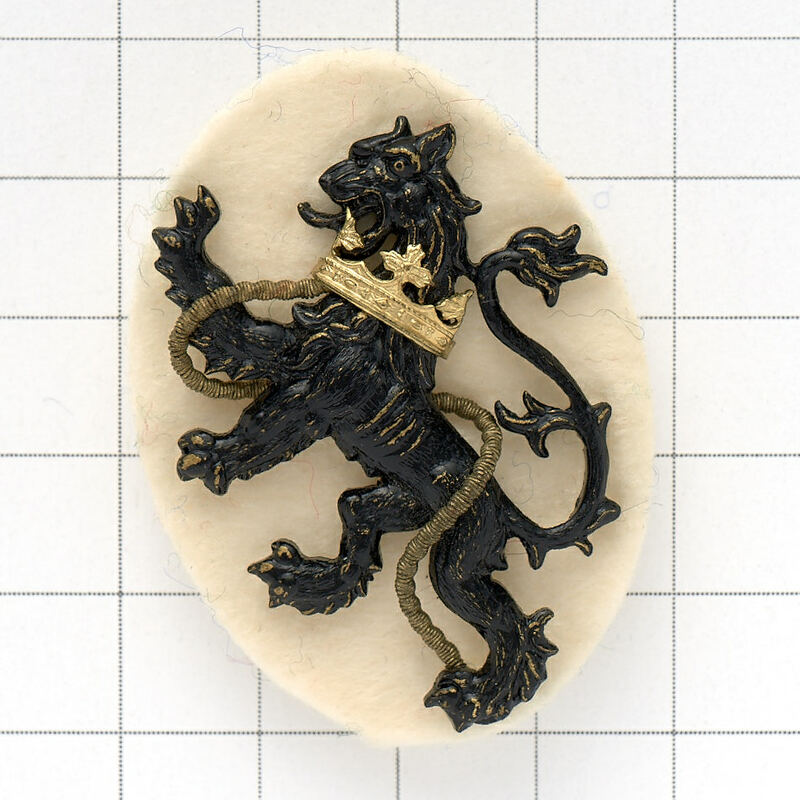 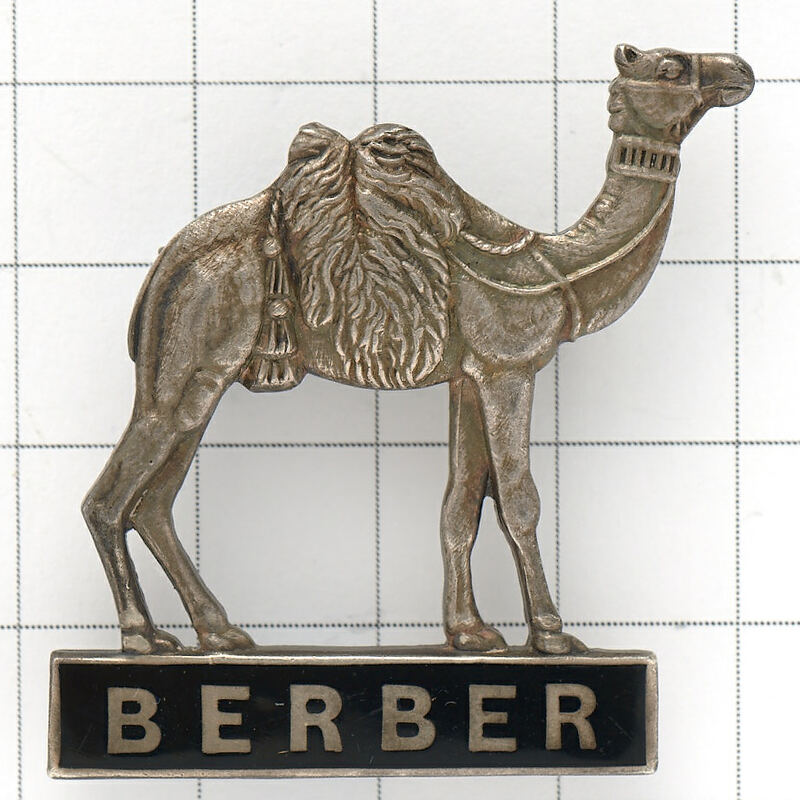 WW2 badges will see representation of the war raised cavalry regiments, Divisional combination formation badges, and the support services are not forgotten with a grouping of the Quakers Friends Ambulance Corps badges. 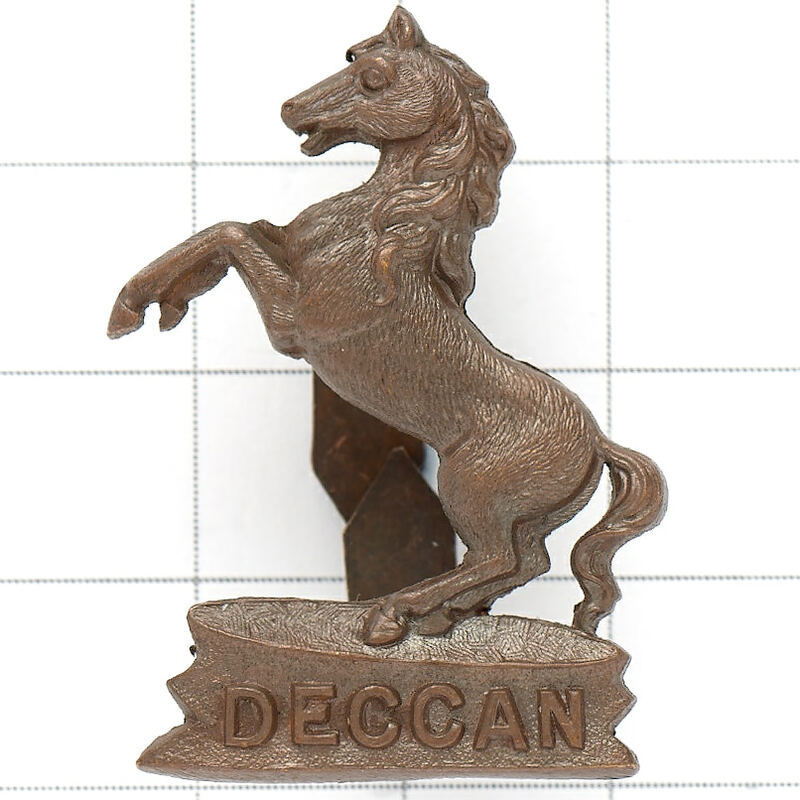 The sale will once again see 648 lots and will have live internet bidding.